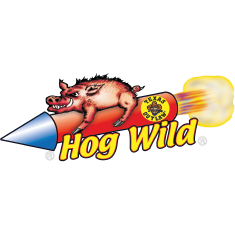 Hog Wild has gone mad. 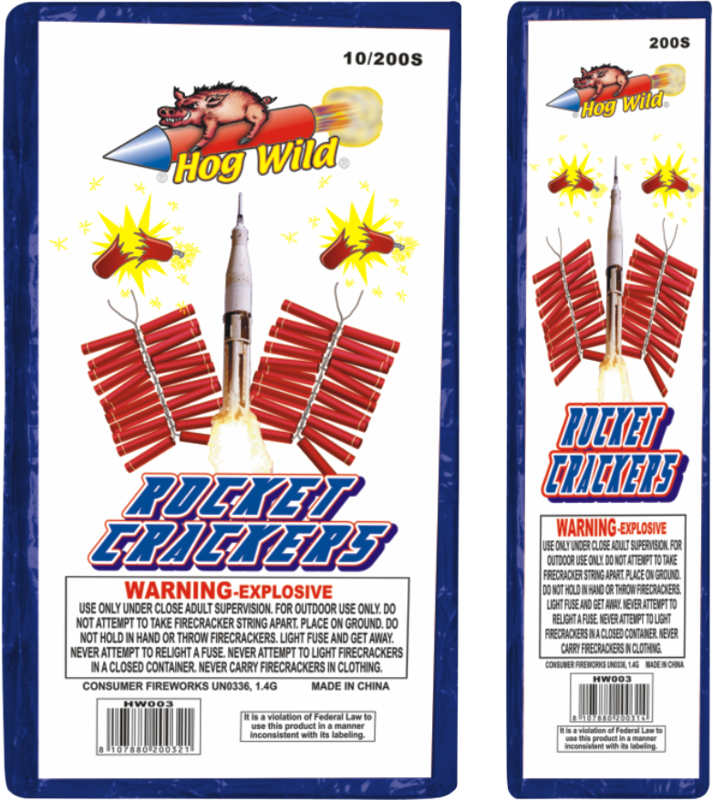 These hot crackers are wrapped in blue foil with a white label to grab your attention. So do the reports! !